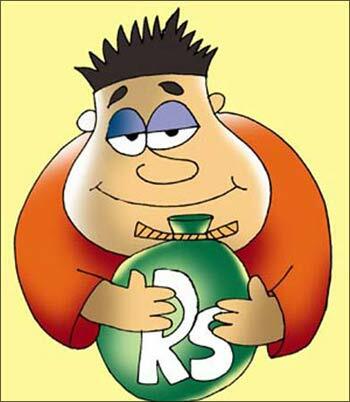 Rediff.com » Business » Do you overspend? Here's how to save! 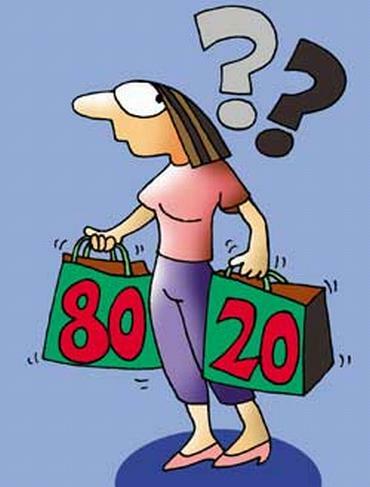 Do you overspend? Here's how to save! Do numbers make your head spin? Were you a math hater in school? Or perhaps you are just too laid back to worry about planning and wisely remark...take each day as it comes, the rest will take care of itself. Actually that might be the truth, things happen seldom according to plan. However if you believe in the power of self-reliance, then you would probably sit up and take notice. Planning your budget has nothing to do with conforming to set patterns. It merely makes you aware of your financial situation and helps you create a contingency fund to tap into, when in need. Now how would you assess that and how do you start preparing to put into money consistently into this contingency fund? Step A: If you are someone used to hard cash and don't like the idea of a credit or debit card, then you just need to calculate a week's regular expenses and multiply that into four, to get your monthly outflow. If you are someone who likes detail (that would be even better) then allocate expenses under different categories like food, transport to work, shopping, entertainment, etc. and you can further divide the categories into groceries, eating out, etc. The detailed break up will help you pin point exactly where you are overspending and take a conscious step to curb those expenses. You should divide these expenses under two broad categories namely Fixed Expenses and Flexible expenses. 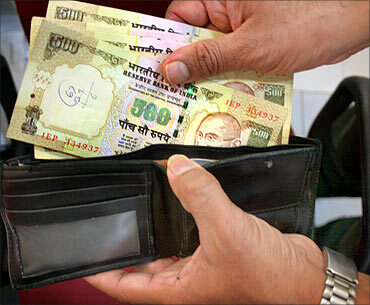 For example, under the fixed expenses your loans, utilities, services availed etc. will be clubbed and flexible expenses would include dining out, entertainment, shopping for clothes, etc. Step B: Chalk out a 'Spending forecast' plan. Evaluate what are the things you need to buy in all the five main areas: household, transport, food, entertainment, other needs; and set aside monies for that. Other needs may include emotional expenses like that snazzy electric guitar you always wanted to buy to cultivate an entertaining hobby, or a wardrobe upgrade, a professional course you were planning, etc. Step C: Evaluate a scenario where you maybe out of a job, then you need to figure out how much you spend each month and then set aside that money x 6 months as something to fall back on, when fate hands you a raw deal like a lay off. 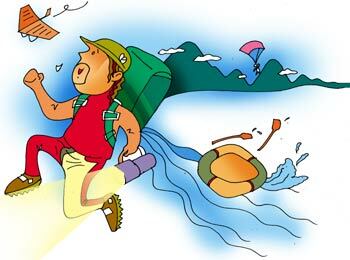 This way you ensure that you can be self reliant and be prepared for unforeseen emergencies. Step D: Set aside some money apart from a medical insurance for any sudden, short term medical expenses you are likely to incur. Keep this cash very accessible and yet be disciplined enough not to dip into it. Once you have identified the fund boxes: Spending forecast, contingency fund for job loss and medical expenses, be dedicated and generate your money flow into these funds consistently. This could be once a quarter but it would be more manageable if its once a month. 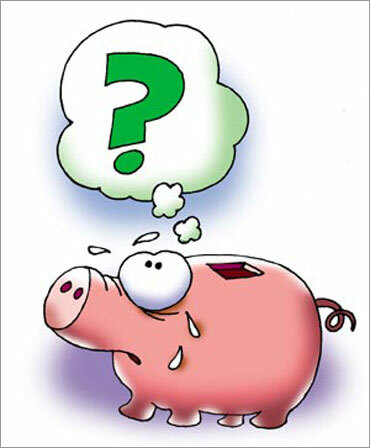 Before this final step of dividing the savings, you need to save every month! If you are like most of us, who notice the funds have run dry just a few days before the pay check is due to arrive, relax! Create another account, which perhaps gives you a good return interest rate on your savings and enable an auto transfer of a percentage of your funds (which takes care of Steps C and D) based on your calculations, on a suitable date of every month to this alternate account. Keep this parked cash out of your reach and from here invest it in suitable financial instruments, which can be liquidated when the need arises or simply keep it here and let it accumulate interest.